Chicago Jet Group provides the most reliable aviation consulting in Chicago and surrounding area the corporate aircraft industry has to offer. 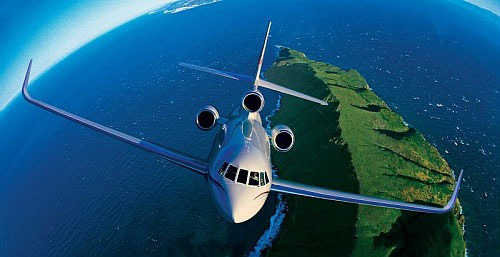 Trust the industry experts at Chicago Jet Group to handle all aviation consulting topics having to do with corporate aircraft ownership and operation. Our experienced professionals will help evaluate your needs, provide you with a wide range of solutions, and help you implement the selected option in a professional and timely manner. Become one of the numerous satisfied clients Chicago Jet Group has guided through the complicated world of corporate air travel. Our professional aviation consulting services take the guesswork out of the endless technical and financial considerations needed to be handled. Get the personalized one-on-one service you deserve without the cost or burden of employing you own full-time staff of aviation professionals. The experienced and qualified professionals at Chicago Jet Group provide solutions with corporate aviation consulting in Chicago that will fit in your budget. Chicago Jet Group has been providing corporate aviation consulting services with a new level of professionalism and attention to detail never before accomplished in the Chicago area. Call 630-466-3600 now and a Chicago Jet Group representative will answer all your questions about our professional corporate aviation consulting in Chicago and the surrounding area. Call 630-466-3600 today and speak to one of Chicago Jet Group’s knowledgeable representatives about corporate aviation consulting in Chicago and the surrounding area. Or simply fill out the contact form to the right and a representative will respond shortly.